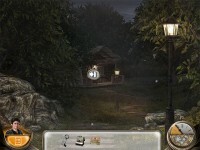 After going to a remote cabin, Isabel stumbles upon an old lab that contains a serum that lets her see Visions of Time! After going to a remote cabin, Isabel stumbles upon an old lab that contains a mysterious serum in Mystery Agency: Visions of Time! In order to work through a serious case of writer's block, Isabel travels to the Quinault Rain Forest to refuel her creative juices. 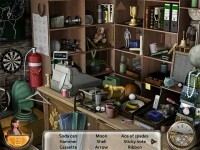 While she's there she discovers a mysterious lab and decides to dig deeper to try to find a great story for her screenplay. 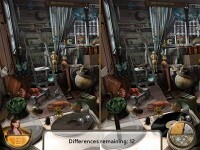 Investigate her discovery in this incredible Hidden Object Puzzle Adventure game! 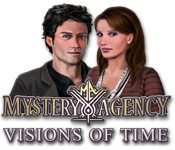 Tell someone about Mystery Agency: Visions of Time Game! Hello! bfgfcaa interesting bfgfcaa site! I'm really like it! Very, very bfgfcaa good! Hello! kefbfaf interesting kefbfaf site! I'm really like it! Very, very kefbfaf good!